Over the last few years, South Africa has become one of the famous international tourism spots in the World. The reason why it is so popular among the tourists is the opportunities for travellers who are looking to enjoy nature, sports and wildlife. If you are resident of the United States, you will be glad to know that you can talk direct flight from the US airports. United States nationals also do not need to apply for visa if they intend to stay in South Africa for less than three months. Travelling to South Africa is similar to travelling anywhere else in the world, and you just need to keep a few things in mind. These must do’s have been explained in this article. Fisrt of all, make sure that you meet the entry requirements as a tourist in South Africa. As pointed out before, United States citizens are exempted from visa requirements but there are other things you should keep in mind when travelling to South Africa for tourism purposes. You must have a valid passport with at least two blank pages. For those who do not have a passport, they will need to get an approved travel document, which should be valid for the intended period of stay in the country. Make sure you have sufficient funds in your bank account as this is one of the most important requirements. If your journey is expected to pass through the yellow fever belt then you should look into getting a yellow fever certification and a valid one way or return ticket. Pack your bags and drive to Atlanta, New York or Washington. Only these cities offer direct flights to South Africa at the minute. South African Airways and Delta Airlines both provide direct flights for people travelling to South Africa. 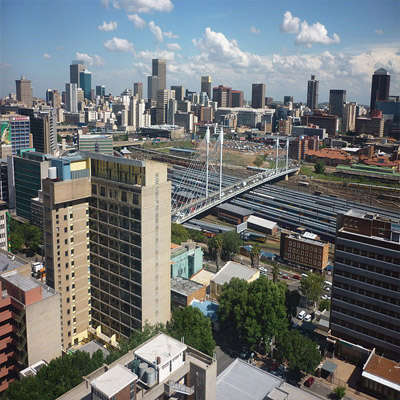 Purchase the tick to travel to Johannesburg’s Tambo Airport, which is right in the centre of the city. You can purchase the tickets over the counter or use your credit card or debit card to buy an e ticket from airlines’ websites. If you are a citizen of a country other than the US, you should consider preparing a list of documents you will be expected to provide to the consulate to get the approval.